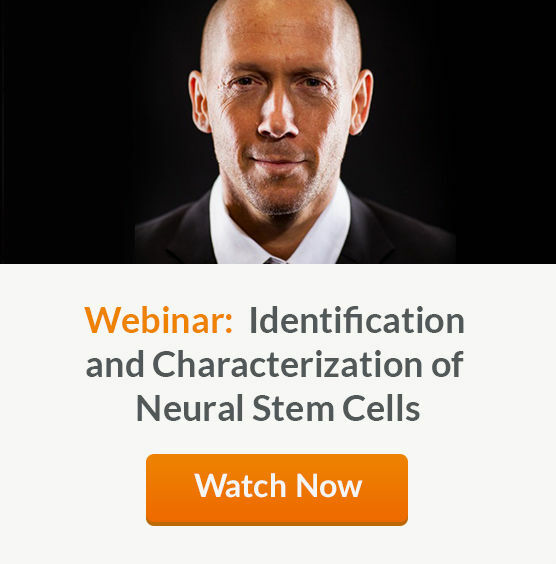 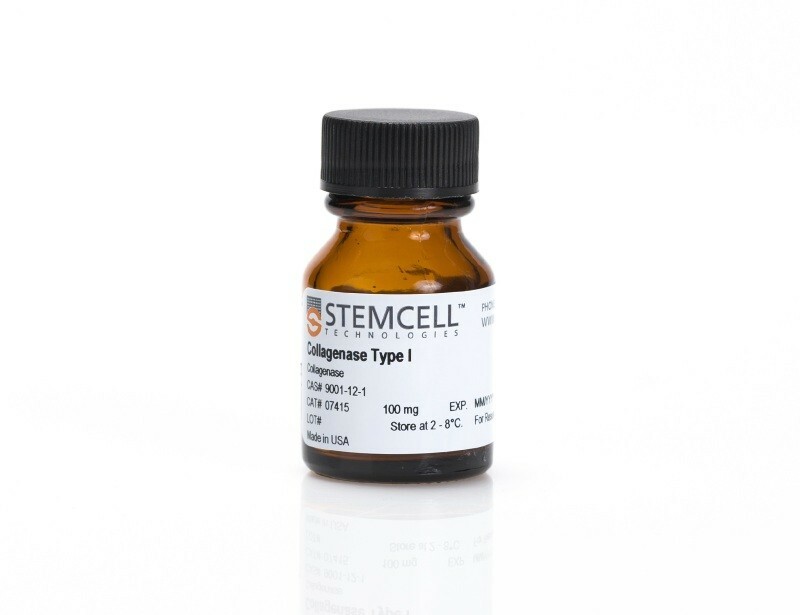 Begin your neural stem and progenitor cell culture workflow by dissociating central nervous system (CNS) tissue or neurospheres to a single-cell suspension. 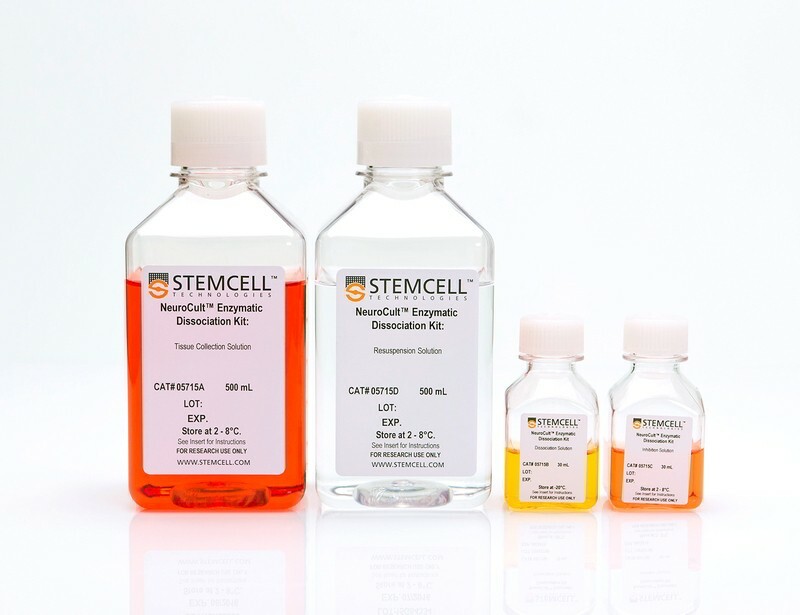 See MoreChoose our chemical dissociation kit for non-mechanical and non-enzymatic dissociation of neurospheres derived from embryonic and adult mouse CNS cells. 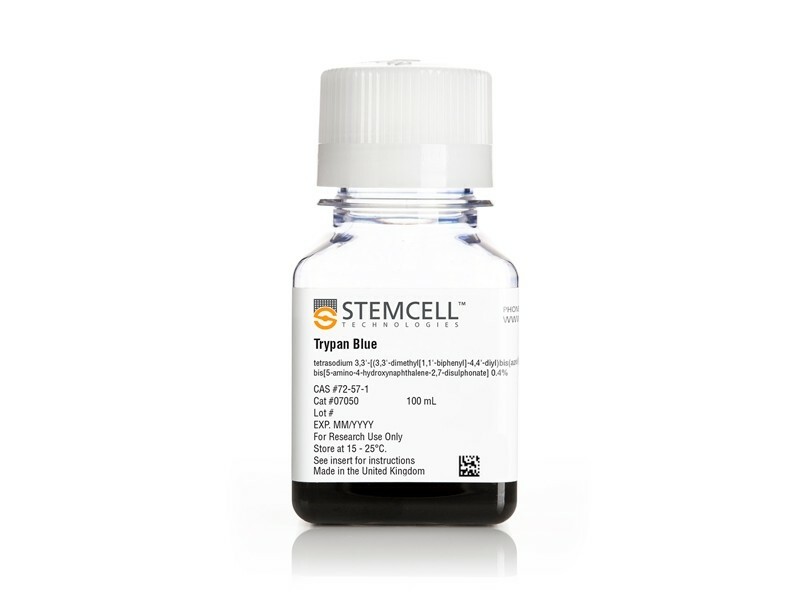 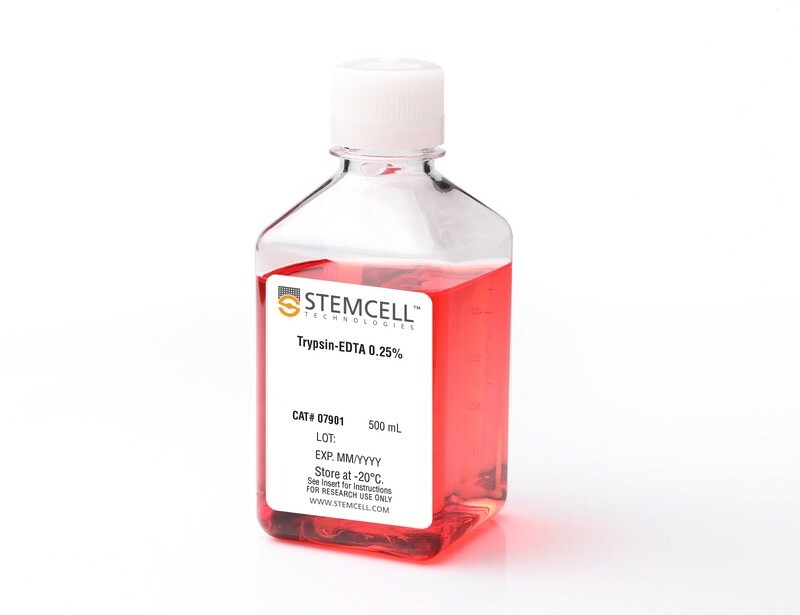 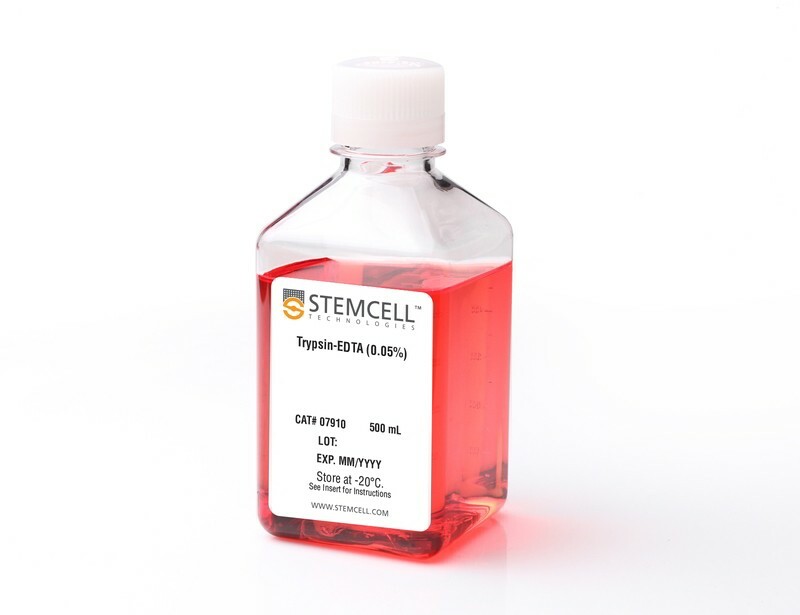 If you are starting with adult mouse and rat CNS tissue, choose our enzymatic dissociation kit. 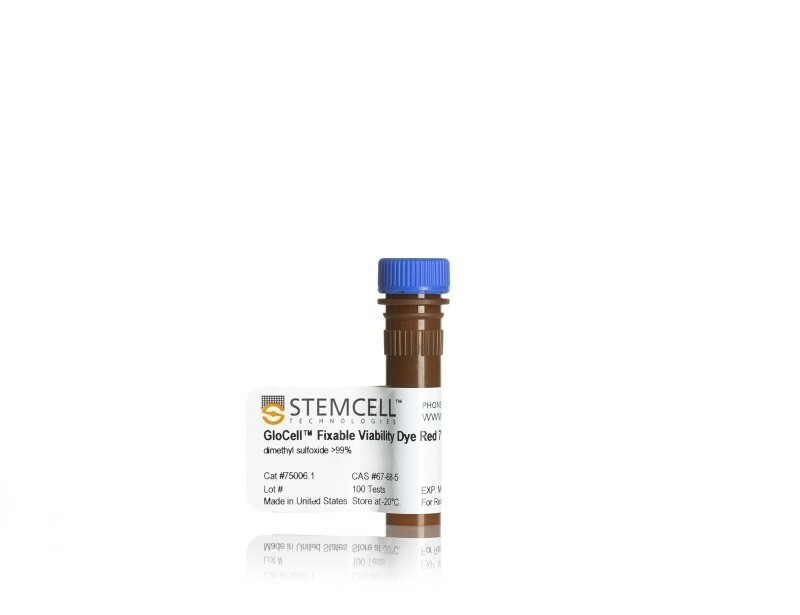 Both kits standardize dissociation and reduce variability among culture passages and researchers.